Rena’s gastric bypass hypnosis program has been featured on CNN, Good Morning America, FOX-TV, USA Today, ABC-TV Nightline, Woman’s World Magazine and The Doctor’s Show. Why Rena's Program is the correct decision for you, now! Avoid expensive and risky surgery by getting to the core of the problem: your thoughts about food and yourself. In this complete, easy to use program, Rena simulates gastric lap band surgery, while you are in the hypnotic state, so you can get the effect of feeling like you are full faster and prefer healthy food with NO actual surgery. Available as an immediate download, upon request. No need to wait and always available for when you need it. Rena's famous Gastric Bypass hypnosis has helped thousands of people. Here's exactly what you get in this amazing program. CD #1: How Gastric Bypass Hypnosis Surgery Can Change Your Life. Rena thoroughly explains what gastric bypass hypnosis surgery is, how this is different from other hypnosis, what you can expect during the procedure and how to take care of yourself after the procedure to maximize your lifetime benefits. CD #2: Gastric Bypass Hypnosis Surgery. Rena guides you through the actual Hypnosis Surgery. Use this as needed to support a lifetime of change in your eating habits. CD #3: Gastric Bypass Hypnosis Surgery Reinforcement. 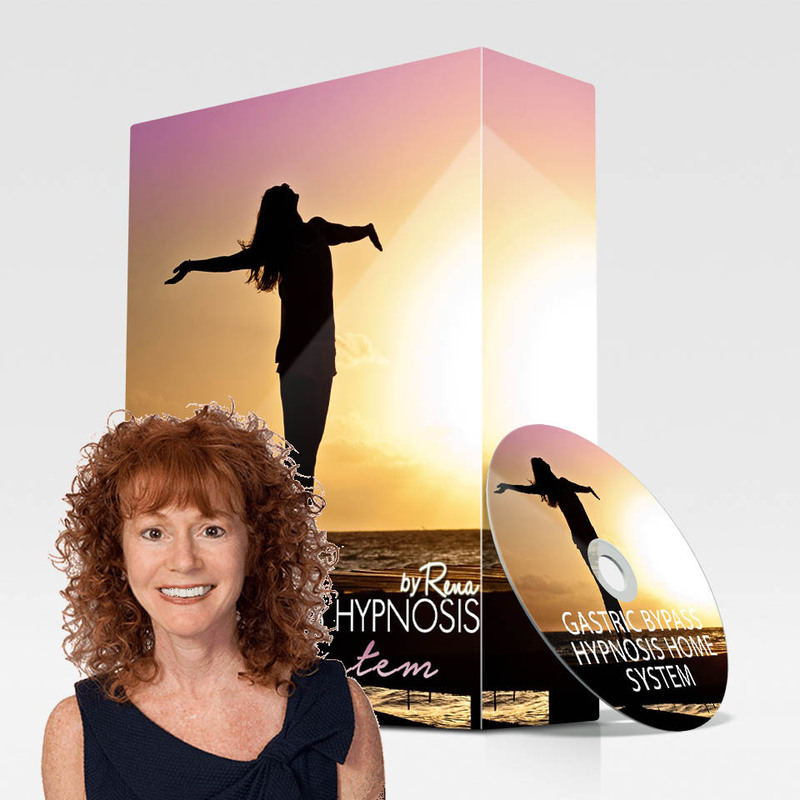 This CD is specifically created as a follow-up to Rena’s Gastric Bypass Hypnosis Surgery, with imagery to reinforce your goals. As you listen daily, you will find yourself preferring healthy nutritious foods and smaller portions. As a bonus, Rena’s positive suggestions will help increase feelings of self-love and self respect. 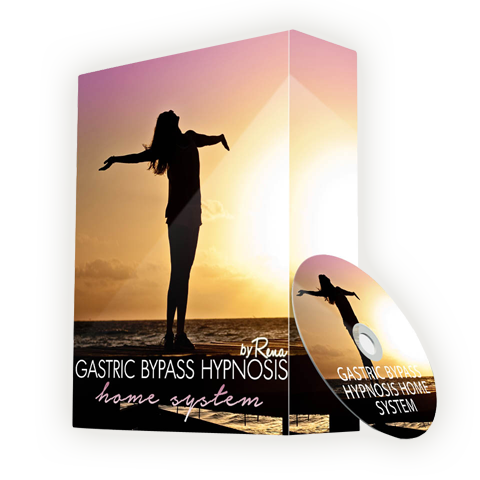 This CD is designed to help you feel alive, energized and positive about your Gastric Bypass Hypnosis Surgery. CD #4: Gastric Bypass Hypnosis Post-Surgery Affirmations. This CD can be listened to anytime. The positive suggestions set over upbeat music will help you to increase your commitment to love, honor and care for yourself. 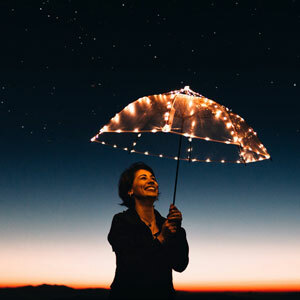 By listening to these positive suggestions, you’ll find that your own inner voice will automatically encourage you to do the things that lead you to feeling healthy and happy. Eating right becomes second nature and obsessions with food and your body disappear. 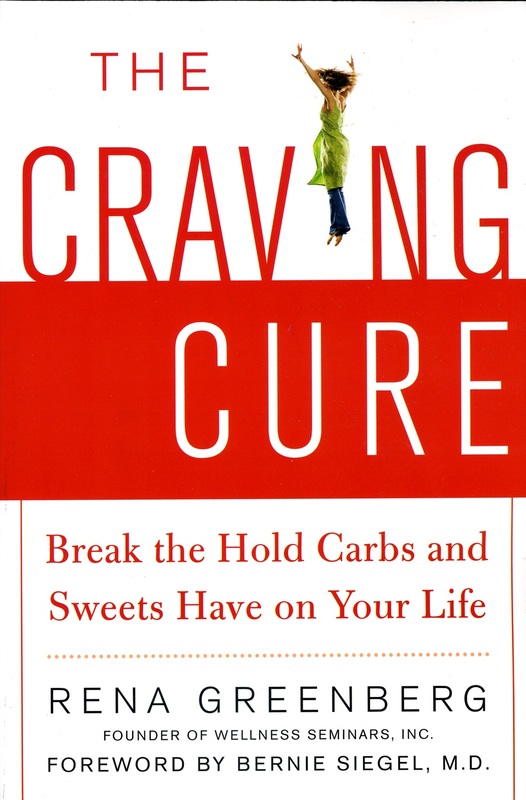 The Craving Cure Book: Break the Hold Carbs and Sweets Have on Your Life by Rena Greenberg. You will receive Rena's book in a pdf format. Free yourself from food addictions! Excessive consumption of sugar in all its forms–including simple carbohydrates, caffeine, alcohol–can lead to weight problems, fatigue, anxiety, depression, and other mental and physical disorders. Whatever you are craving weakness, this book will give you the knowledge and techniques you need to overcome it. Walking CD: WALK THE WEIGHT AWAY! Your walking experience will be transformed as you listen to this energizing recording of upbeat music along with powerful, life-altering affirmations. 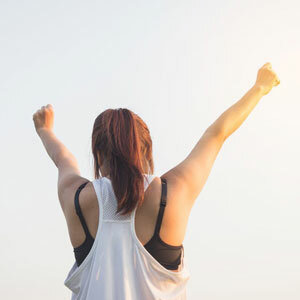 The encouraging self-talk will help transform any subconscious blocks about exercise into positive beliefs and expectations that will have you excited about your daily activity. Rena Greenberg is a world renowned hypnotherapist specializing in gastric bypass hypnosis. One of the first hypnotherapists in the United States to perform this sophisticated hypno-gastric band procedure, Rena’s success has been featured on The Doctors Show, Good Morning America, CNN, USA Today, Woman’s World, First for Women Magazine, ABC-TV Nightline and in dozens of news stories on FOX-TV, CBS-TV, NBC-TV and newspapers throughout the country. Please contact us directly at info@easywillpower.com . Rena’s Gastric Bypass Surgery Hypnosis Session is a revolutionary process that can help individuals with problems losing weight. You can actually lose the weight and keep it off. Our process uses clinical hypnosis to replicate the effects of actual surgical gastric banding, but without the wide array of side effects that the surgery can cause. The first day you will meet with Rena to discuss your personal goals, what you have tried, what your obstacles have been, behavior modification that can fit for your lifestyle, nutrition, the plan for post hypnosis surgery success and how hypnosis can work to help you make the changes you desire. 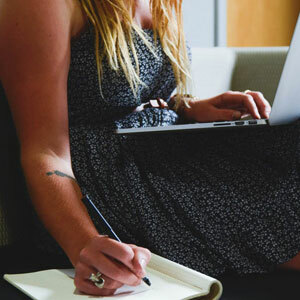 The second day you will have your initial hypnosis session that will be tailored to your individual needs as well as prepare you for the surgery. These sessions lay the foundation for your success. The third day is the actual hypnosis “surgery” where a bariatric surgery will be simulated while you are in the hypnotic state. You will then use the tools of reinforcement provided to maintain and increase the benefits from your hypnosis sessions. Three to four weeks after the “surgery” you will receive a follow up hypnosis session, where the gastric band can be tightened if needed and the effects of the surgery are reinforced. E-mail and phone support, as needed. Stop the struggle and get on track towards your perfect body today! Four personalized sessions with Rena Greenberg, including the Gastric Bypass Hypnosis Surgery session plus Rena’s at home gastric bypass hypnosis program on cd, for reinforcement, The Craving Cure book by Rena Greenberg, Rena’s popular walking affirmation cd, plus phone and e-mail support as needed. CD #2: Gastric Bypass Hypnosis Surgery. CD #3: Gastric Bypass Hypnosis Surgery Reinforcement. CD #4: Gastric Bypass Hypnosis Post-Surgery Affirmations. YES, I'M READY TO START TODAY! Private 1 on 1 Sessions with Rena tailored to your specific needs, including LIVE Gastric Bypass personal surgery session face to face or on Skype. How would you like to access?